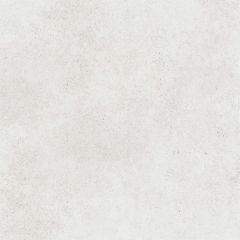 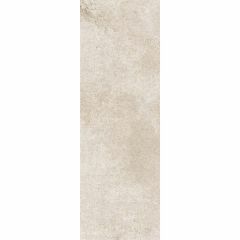 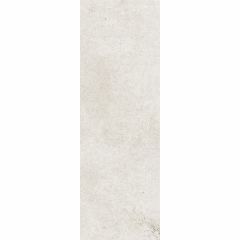 The Porcelanosa Baltimore Collection is a natural stone effect range in three soft shades (Baltimore Beige, Baltimore White and Baltimore Grey). 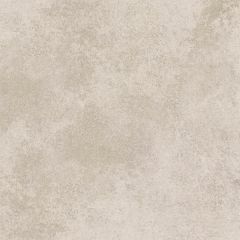 The natural shade variation gives an organic, distinctive look. 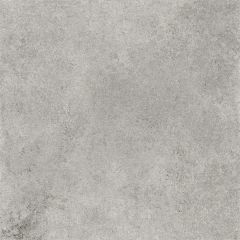 Each colour is available in a large format wall size 33.3x100cm and a large format floor size 59.6x59.6cm. 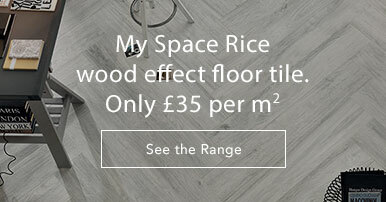 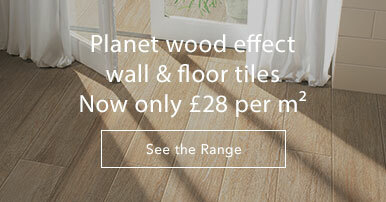 The floor tile is suitable for internal and external use. 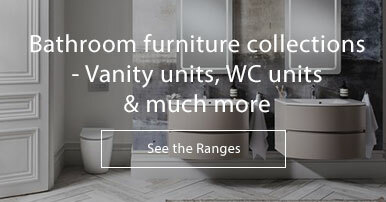 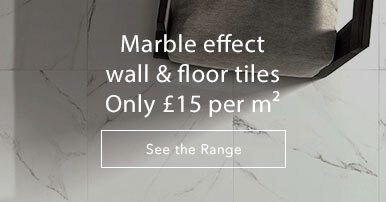 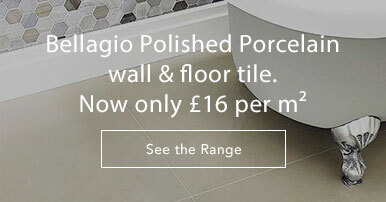 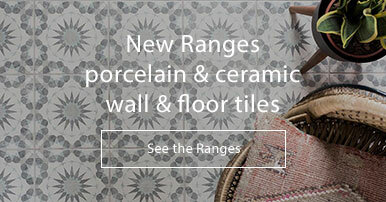 If you need further information on any Porcelanosa collections please give us a call on 01234 324592.